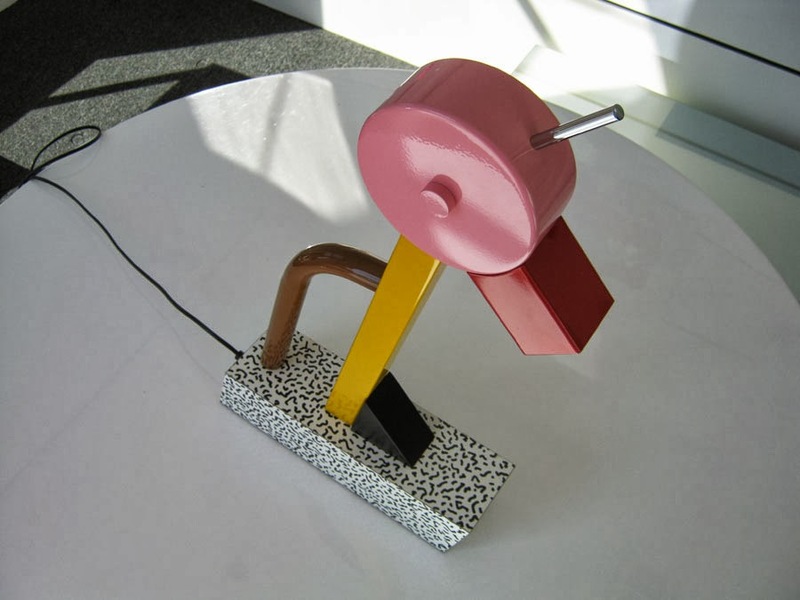 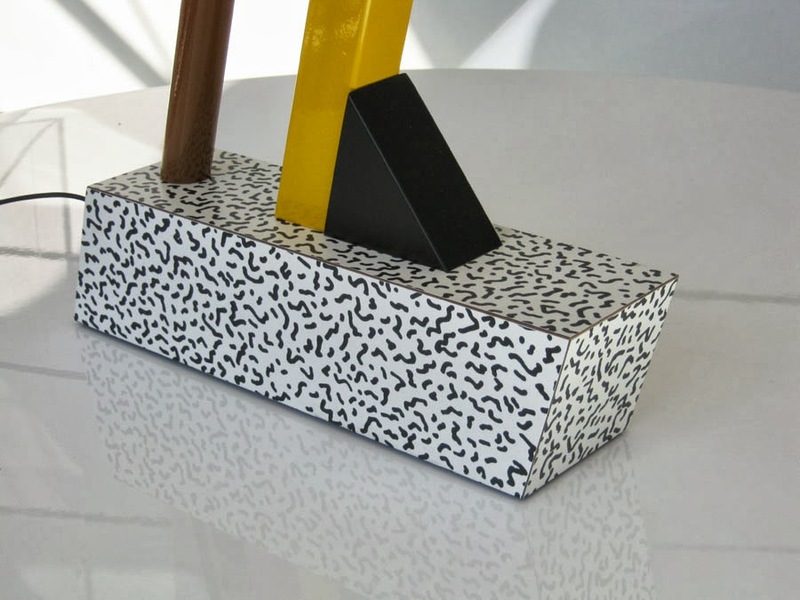 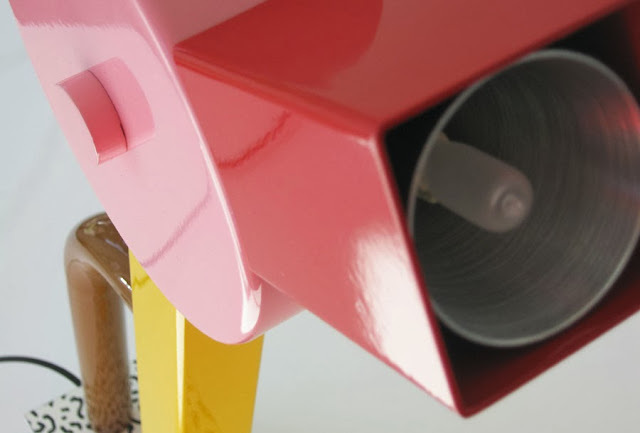 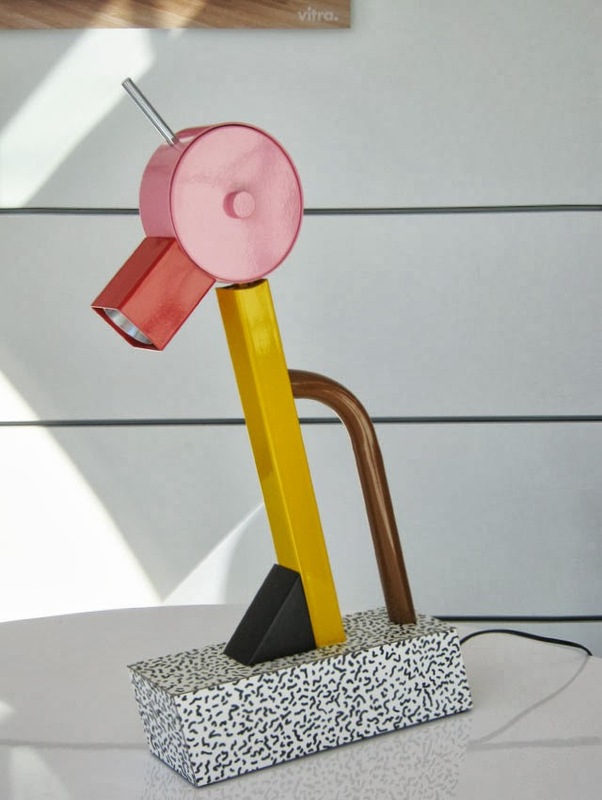 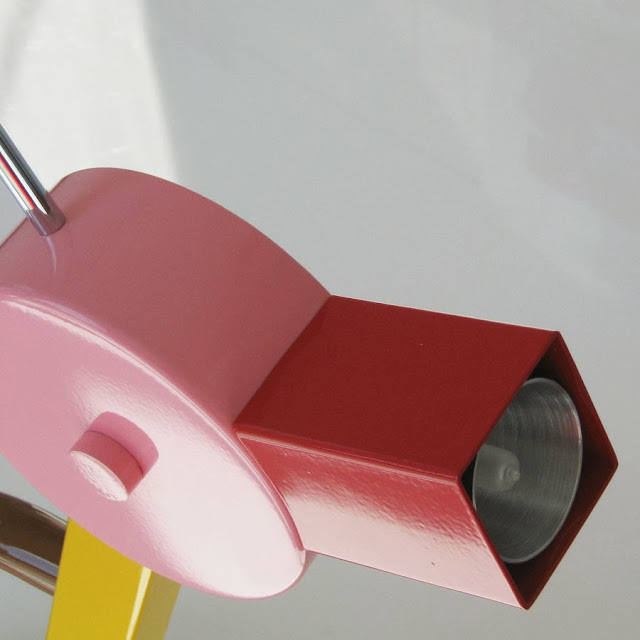 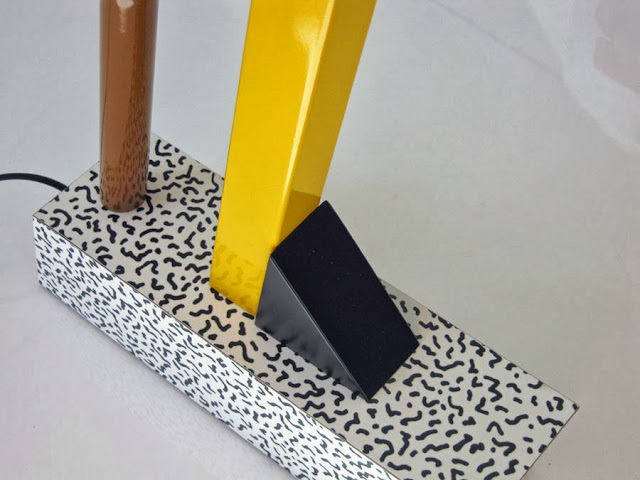 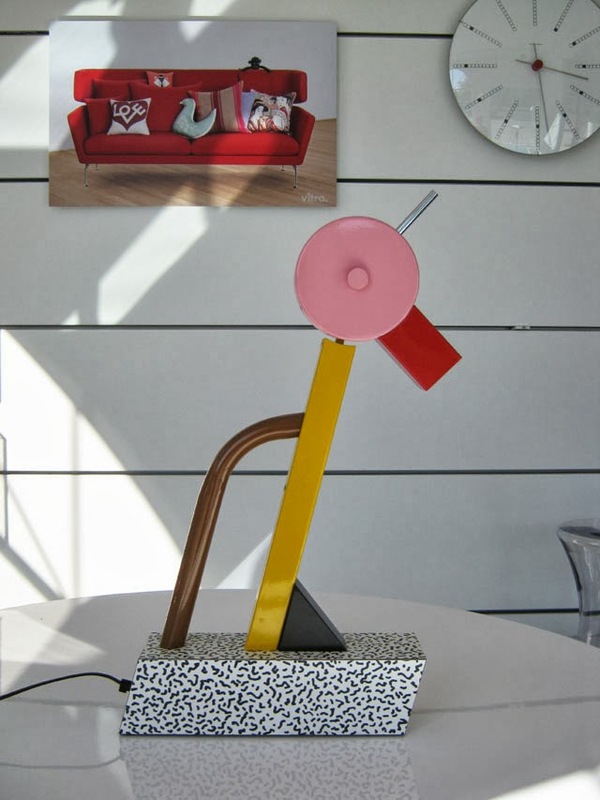 The Tahiti Lamp was designed by Italian designer Ettore Sottsass for Memphis Milano and is one of the icons of the 1980s Memphis Design Movement. 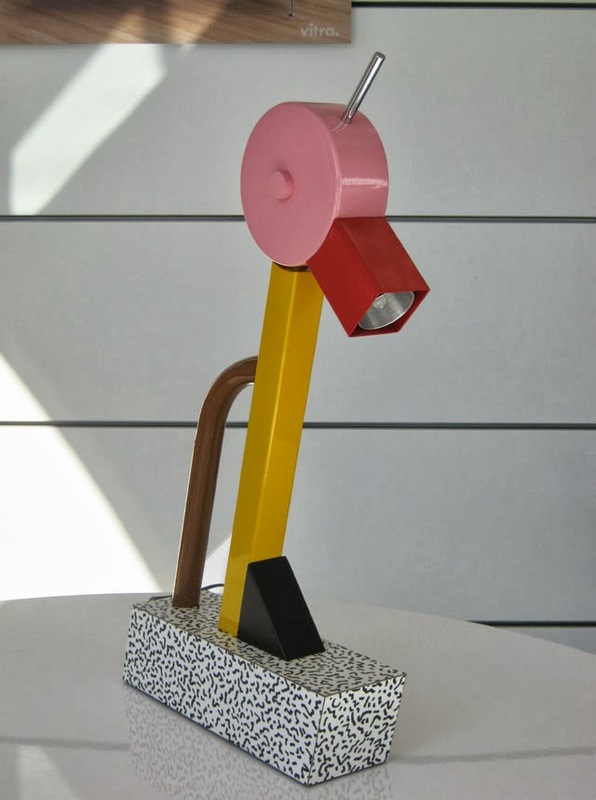 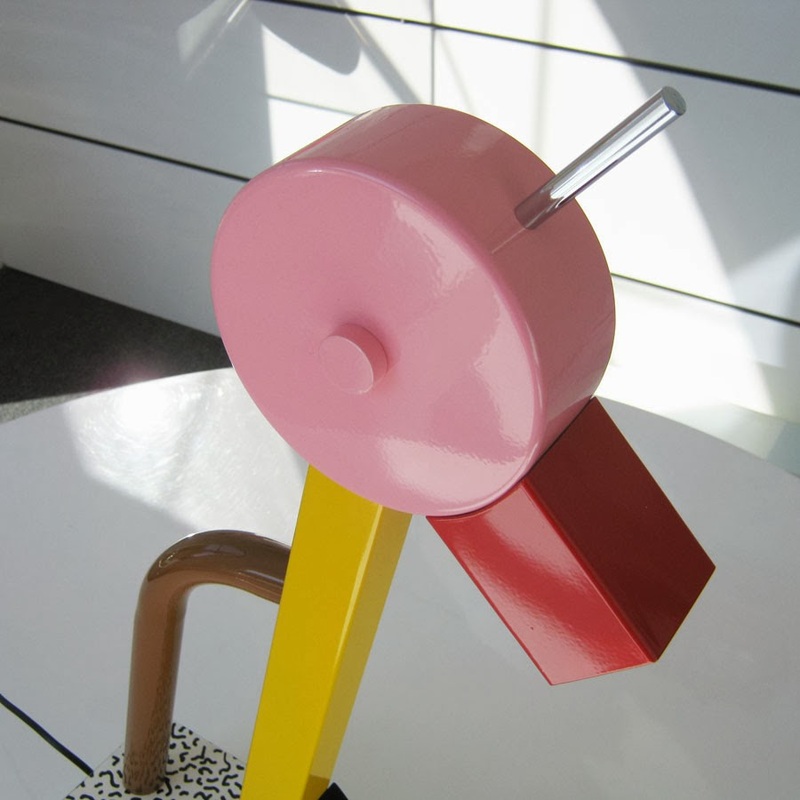 A "Tahiti" Lamp by Ettore Sottsass for Memphis. 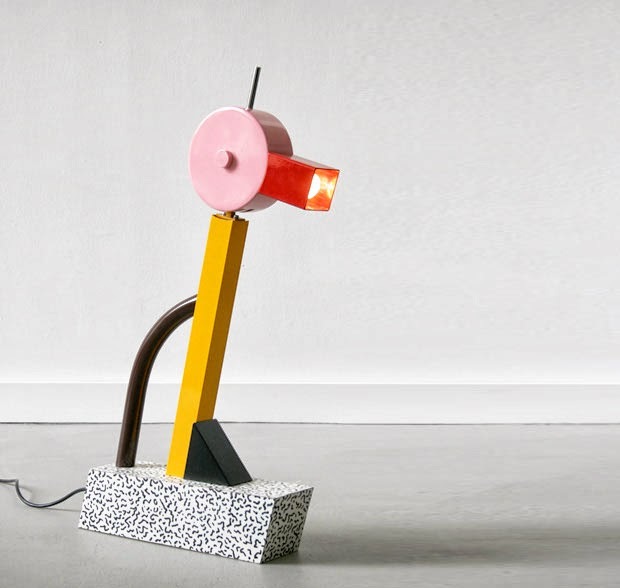 In the form of a bird. 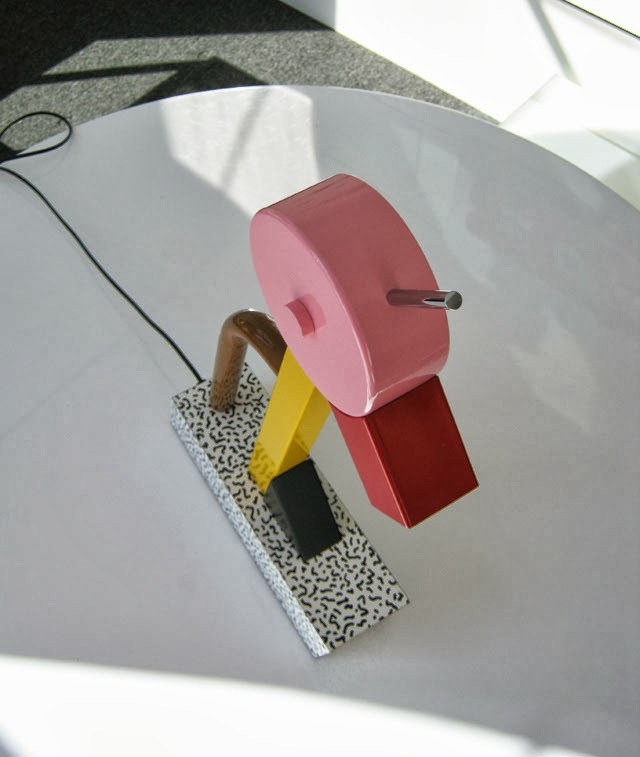 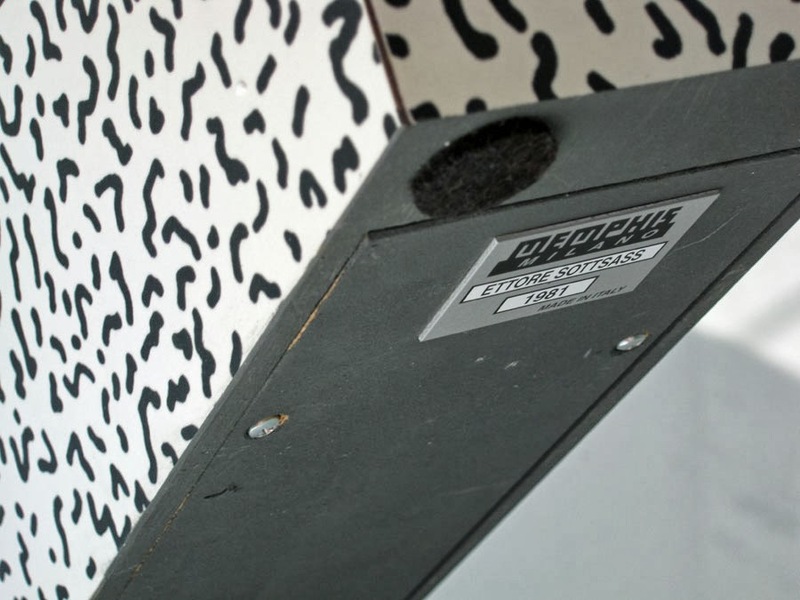 Plate "Memphis Milano Ettore Sottsass 1981"
Giles de Bure – Ettore Sottsass, Jr, Rivages 1987 p66.